Travel is no longer a luxury but a necessity in life. It relieves stress, rejuvenates you and enhances your experiences making you grow into a better person. So how do you make sure you meet this necessity of life without going bankrupt? It’s quite simple really. 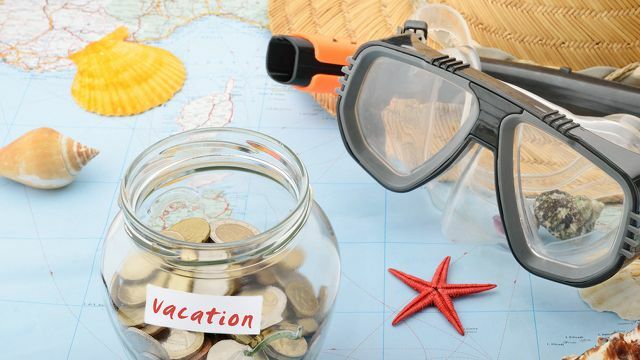 With a little bit of extra effort and attention, you can easily save a great deal of money on your summer vacation this year and every year. If you are travelling by air then be flexible with the time and date of travelling. Flight ticket prices fluctuate a lot, so you can buy yours when there is a price drop. A site called Skyscanner helps you keep track of the cheapest time to book flight tickets in a year. It also tells you how much in advance you need to book to get the lowest price and also lets you set price drop alerts! Flying on weekdays, or in the wee hours of morning also gets you cheaper flight rates. After going through flight search websites like Ixigo, Thomas Cook etc., always check the airline website to see if you are getting the best price for your tickets. When booking flights or hotel rooms, check atleast two or three sites to ensure that you are getting the best price possible. Say, even if you found some great Goomo coupons and offers for hotel accommodation of your choice, compare its ratings, reviews, and prices on Trivago and TripAdvisor before making the booking. More often than not, you will find that there is a better price available on the same accommodation via another site like MakeMyTrip or Cleartrip. While booking tickets, hotels and car rentals online; there is always a way to save a little more money, over and above the usual deals and discounts and that is earning cashback on it. All you have to do is go via a cashback site like Zingoy to book your travel. By doing this you earn cashback on each and every ticket or hotel you book, over and above the regular discounts, every single time. On Zingoy, you will find great cashback offers on MakeMyTrip, Ixigo, Cleartrip, Yatra, Goomo and other travel portals. E.g. If you have decided to book your tickets from MakeMyTrip, then you can go to the MakeMyTrip offers page on Zingoy where you will find all travel offers and coupons available, plus the MakeMyTrip cashback offers you can avail if you book via Zingoy. Just click the ‘Shop & Earn’ buttons given beside each offer and book your travel, in order to never miss cashback. How we love to share our summer vacation memories with our friends and family! What if we told you that you can save some more money if you share your travel bookings with your friends and family? Yes, on Zingoy, you can make your own shopping links for whichever travel offers or bookings you like and share it with your friends and family. 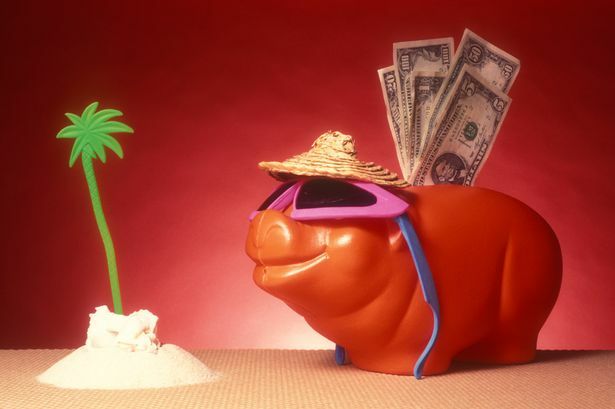 If anyone uses your links to book their summer vacation, you get cashback on it! So, if you like a Yatra cashback offer here, make your own link for it and share it with other travel lovers. Before falling for any cashback offer or any discount, check their terms and conditions carefully. E.g. At first glance, you might feel that a MakeMyTrip cashback offer or Yatra cashback offer is better than a Cleartrip cashback offer because the former is offering more cashback. However, the terms and conditions might reveal that they are only offering virtual cash which cannot be used entirely in one transaction and other such restrictions. On the other hand, the Cleartrip cashback offer gives you cashback which you can use as real cash without exceptions. So, always read the TnC before deciding. Sites like Airbnb help you book apartments/ homes owned by local individuals at much lower prices than hotels. One of the best things about this type of accommodation is that you get a kitchen where you can cook your own food and save more money. Another option is to book hostels, which are way cheaper than hotel rooms as well as Airbnb rooms (there are girls’ hostels as well for women travellers). This is a very roundabout way of saving money on your summer vacation; it comes in handy when you don’t have any other options. Gift cards are gaining huge popularity as a gifting option due to the convenience they offer. However, you can buy gift cards for yourself too, just buy them via Zingoy and you will earn some instant and amazing cashback on them. Be it Ixigo gift cards, Cleartrip gift cards, MakeMyTrip gift cards, Yatra gift cards, or others; you will find them all on Zingoy along with some instant cashback. Then use those gift cards to pay for your travel. Often, travel portals give cashback on using gifts cards for payments. To keep track of travel sales, flash deals, and exclusive discounts; sign up for the newsletters of your favorite travel sites as well as offer sites like Zingoy. 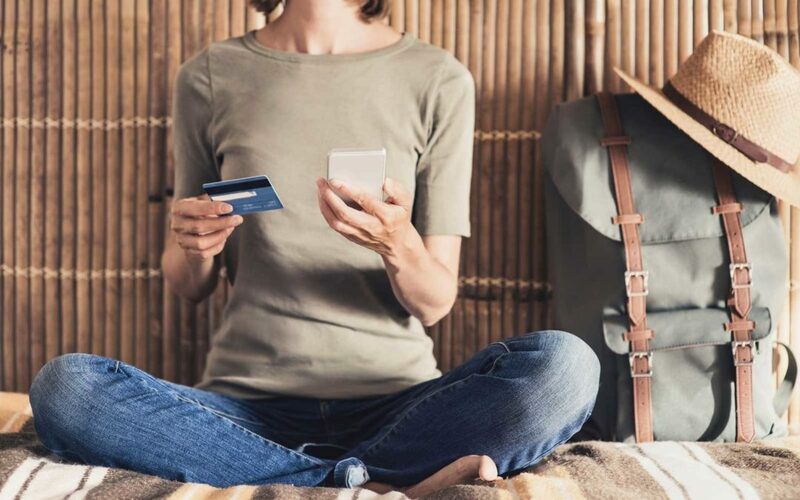 These newsletters will keep you up date with all the latest Goibibo cashback offers or Ixigo coupons and other such travel deals and discounts. Often using online wallets like Paytm or Freecharge or credit/ debit cards of certain banks earns you an extra discount on some travel portals. So always check which payment option will get you the most discount on which travel portal. 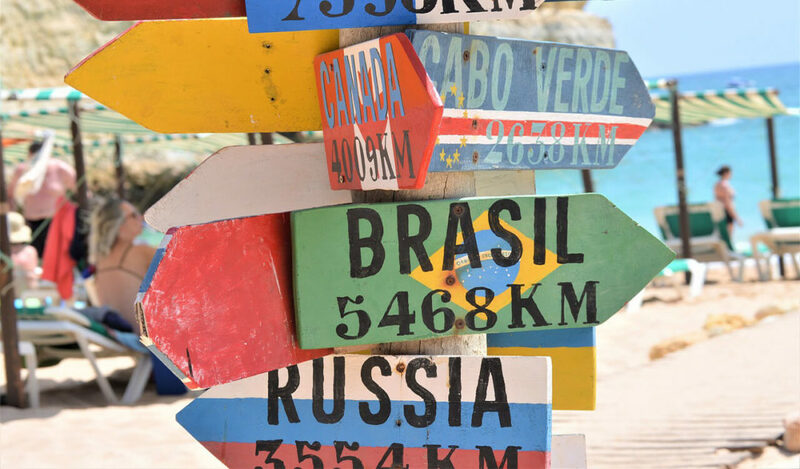 Whether you are travelling within the country or outside, be sure to check the local tourist information site/ center run by the government of the place you are visiting. Here you may find some free maps, cheaper modes of transport, tourist booklets, brochures, coupons, special coupons, discounted city passes or tourist passes for famous tourist spots etc. Especially if you are travelling outside the country, travel like the locals. Go on foot or use the public transport like buses and metros to explore the place. This gives you a richer experience at a lower cost. Nowadays, it’s pretty easy to find your way around with internet and Google Maps. If you are planning to take a road trip, then tune up your car or bike to improve its mileage. Also. inflating the tyres to the perfect pressure helps you save a lot on fuel. Since you are travelling in your own vehicle, you have ample of storage. So pack as much snacks as you can to avoid spending too much on food while travelling. How do you save money on your travel? Do you have some other tips to share with us? Tell us about them in the comment section. All These tips are very useful about saving money on travel. But Is it true that rental property is much cheaper that hotel rooms? I never tried that So, I don’t know much about it can you describe in detail. Renting apartments through services like Booking.com, AirBnB turns out to be much economical, especially when you plan to stay for more than 5 days in a particular place. Apartments also offer you a lot more space than hotels since you are booking a home not just a room. Also, renting property in a busy, interesting neighbourhood can enrich your travel experience. we can buy tickets when there is a price drop? yes its true everyone wants to save money. the above-mentioned tips are very useful for me thanks.